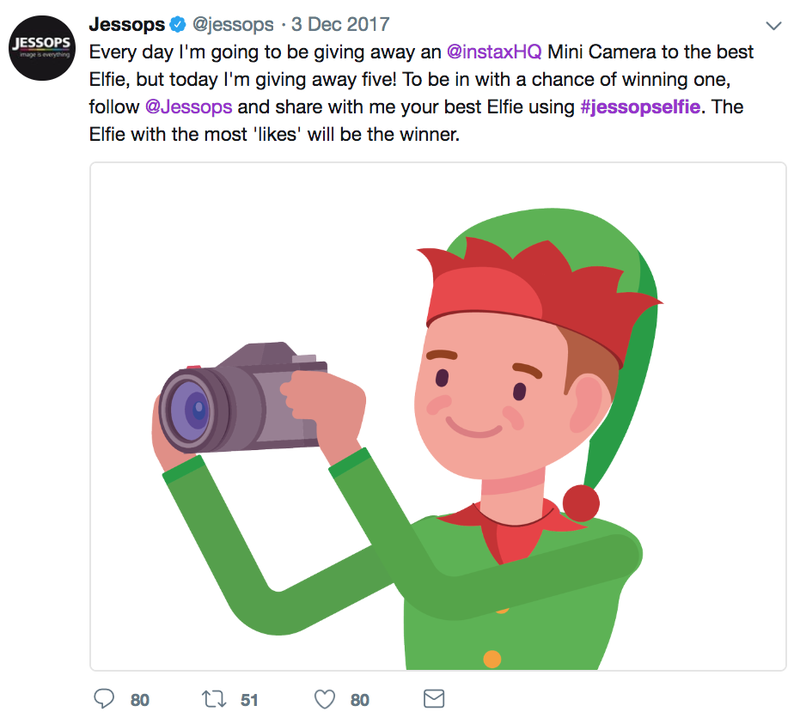 Increasing Jessops’ social activity, reaching out towards the Instagram audience as well as Facebook and Twitter to extend their reach into the more casual photography market. 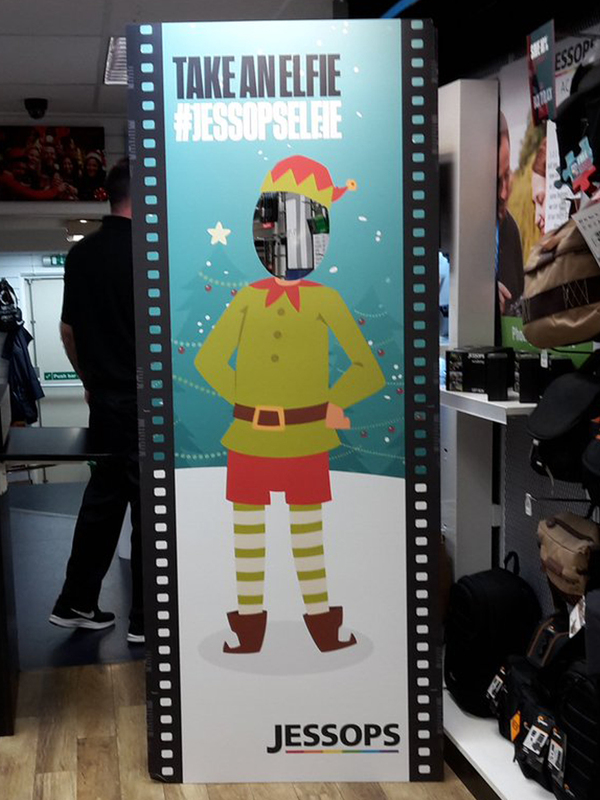 Meet Elfis, Santa’s Head Elf, he’s been sent to recruit more elves to increase the Christmas cheer of 2017. 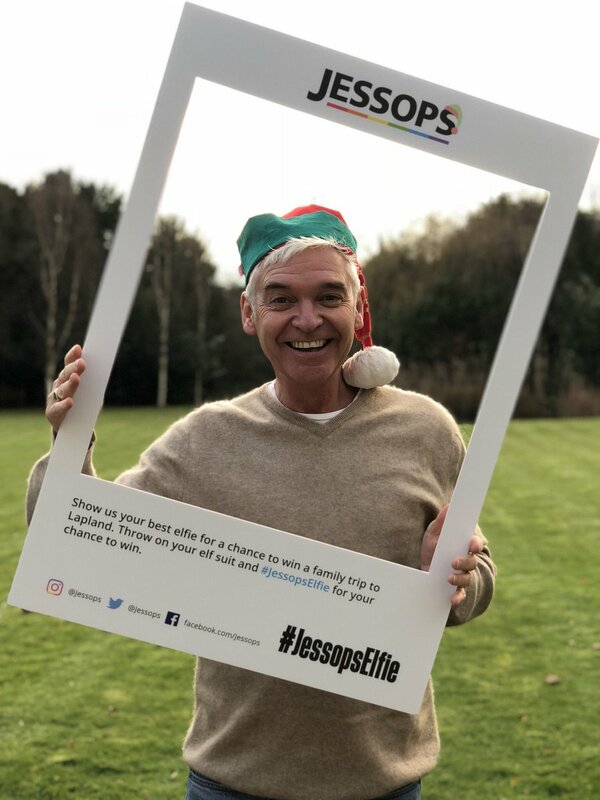 He needs to collect as many #Jessopselfies as possible, by recruiting new elves to dress up and send in their pictures. Each day new elves get a chance to win an Instax Mini Camera out of the top ranking elves in terms of likes. But the ultimate prize is a family trip to Lapland out of the most liked posts of the entire campaign. Including in-store promotions and celebrity endorsements.